The domestic equity market on Friday is likely to be guided by stock-specific action, movement of rupee against the US dollar, global cues, oil prices, and FII inflows. On the global front, US President Donald Trump on Thursday said the US and China were aiming to reach a trade deal in the next four weeks, though he failed to announce a much-anticipated summit with Chinese leader Xi Jinping. Benchmark indices settled in the negative territory on Thursday. The S&P BSE Sensex shed 192 points or 0.49 per cent to settle at 38,685. 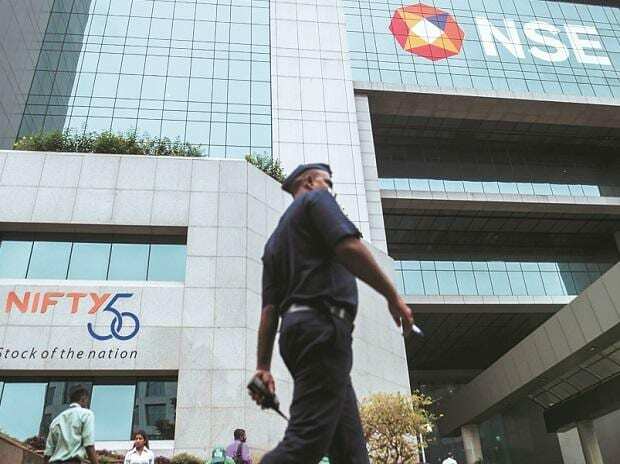 The Nifty50 index of the National Stock Exchange (NSE) ended below 11,600 level at 11,598, down 46 points or 0.39 per cent. Asian share markets consolidated weekly gains on Friday as Sino-US talks dragged on with no concrete conclusions, while caution ahead of US payrolls and a holiday in China and Hong Kong dampened volatility. MSCI’s broadest index of Asia-Pacific shares outside Japan was little changed and near its highest since the end of August. It was still up 1.9 per cent for the week and 13 percent for the year so far. Japan’s Nikkei added 0.1 per cent, to be 2.6 per cent firmer for the week. E-Mini futures for the S&P 500 edged up 0.04 per cent. Jet Airways: The lenders have decided to ask for expressions of interest (EoIs) for a stake sale on April 6. They have set April 9 as the deadline for receiving EoIs, giving investors three days to respond. Zee Entertainment: Billionaires Mukesh Ambani and Sunil Bharti Mittal are considering competing bids for a stake in Zee, the troubled television network, according to reports. Titan: Company sales grew in FY19 by around 21 per cent and jewellery division grew 22 per cent and Eyewear 23 per cent in FY19. Godrej Properties: The company has added a new residential project in Navi Mumbai. It has also increased its stake in Wonder Space Properties Private Limited from 25.1 per cent to 96.03 per cent. Cipla: Cipla Thursday said it has received an establishment inspection report (EIR) from the US health regulator after inspection of its Goa facility. Amara Raja Batteries: Gallas will buy a 2 percent stake from Johnson Controls in Amara Raja Batteries, increasing shareholding to 28 percent. VST Tillers Tractors: Power tiller March sales slumped 32 per cent at 3,826 units. Tractors sales were down 45 per cent at 989 units.